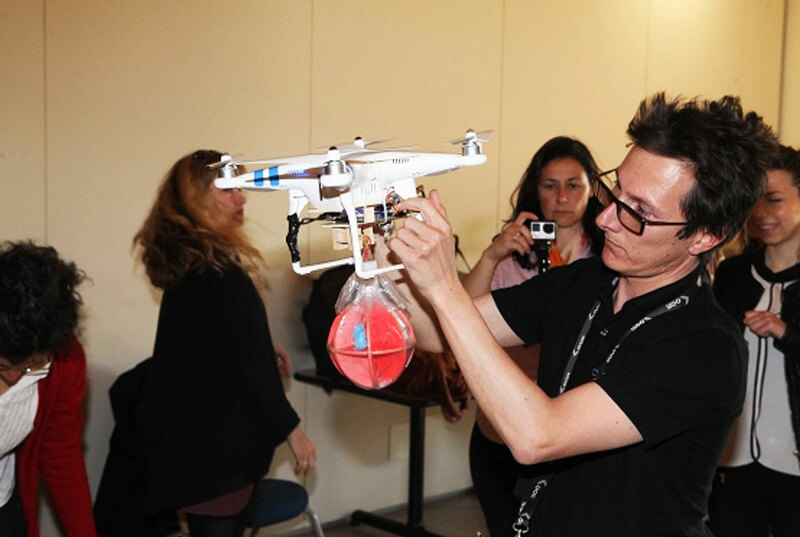 Staged in the corridors of the University of Modena and Reggio Emilia, with the assistance of Officucina and course director Matteo Vignoli, the Food Innovation Program received a healthy dose of drone technology. Drones are aerial vehicles that are autonomous, semi-autonomous, or totally remote controlled. In the past, drones have primarily been used for military purposes. But now, small prototypes are breaking into the civilian world of consumer products and business operations, particularly in the realm of transportation. The ultimate goal is to be able to use drones to deliver food and medicine to remote areas or territories affected by floods and earthquakes, where it is often hard to act quickly by traditional transportation means. Dron-emotions pioneer Tommaso Codolo assisted with the event, sharing his technological know-how and expertise for the drone test. 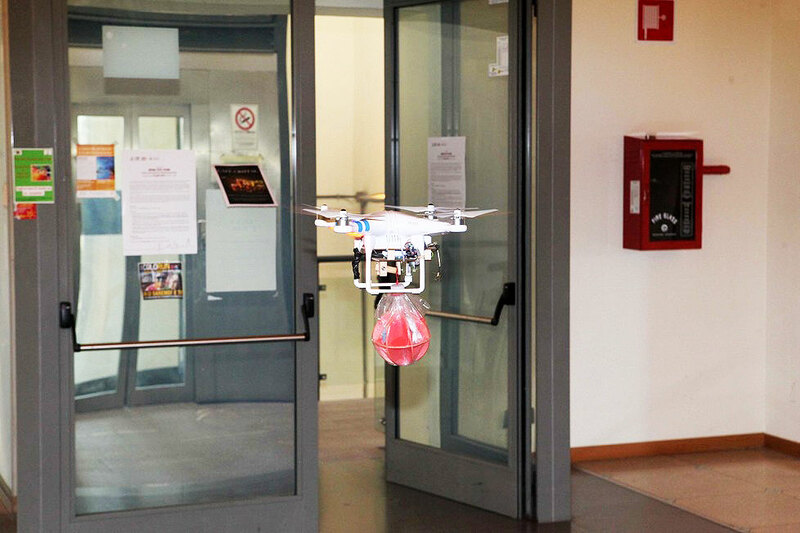 During the test, the Safephantom drone delivered a package containing around 500 grams of dehydrated food, to a specific point in the University hallway. The food package was composed of ecological materials, and dehydrated in shapes and weights that fit the payload of a small drone. In the future, the idea of using larger drones to carry more weight is also a possibility. Ultimately, the demonstration was successful, as the drone completed two laps, and each time was able to land and release its load. The drop was made possible by using a specialised app developed using DQuid technology, an Italian project conceived by Stefano Marzani, to co-create connected products and digital content, using specifically designed hardware and the Internet of Things. Exploring the possibility of using drones for societal benefits is a vast field for development. It is essentially the next paradigm for transportation. 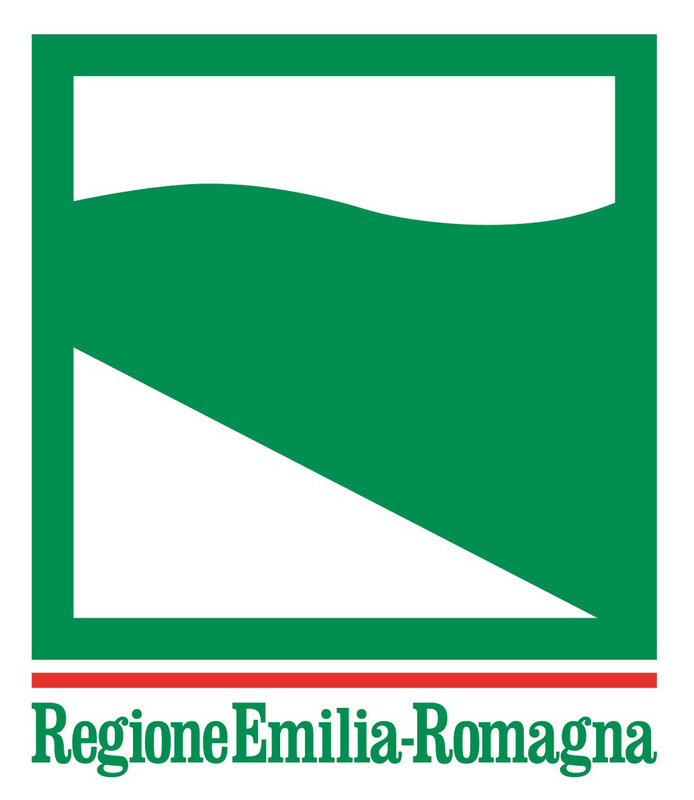 However it is important be aware that drones are not the most economically-friendly objects (for now), there would be legal regulations regarding airspace rights, and the upkeep and maintenance of a drone network would be challenging in undeveloped regions, where the right expertise and resources are likely hard to find. Nevertheless, this exciting and promising technology is worth keeping all eyes in the sky for.